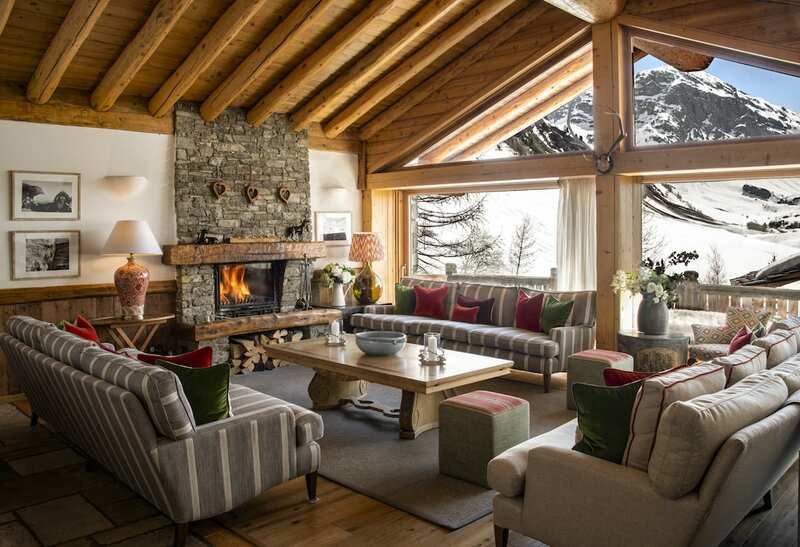 The Chalet Edit is the hassle-free ‘little black book’ of luxury ski chalets. 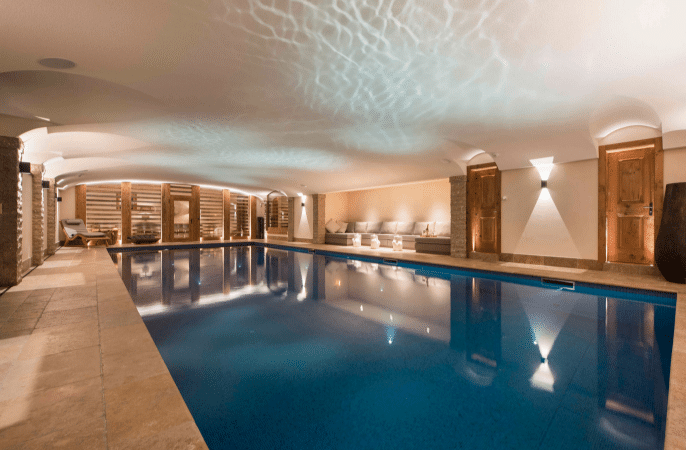 With years of experience we put you first and understand how to work together to get you the perfect luxury escape. 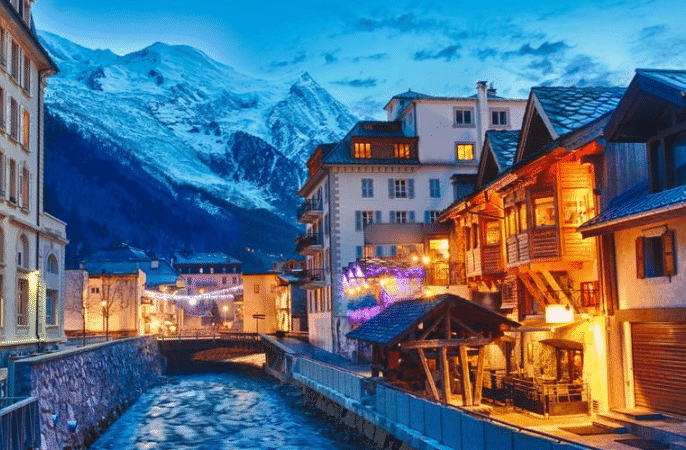 By calling us you’ll get a personal consultation from our knowledgeable ski specialists, who will match your needs and desires to hand-craft a holiday especially for you. We know it’s about taking the hassle away and enjoying the journey. We’ll even help book all of those fiddly little extras that go with it. 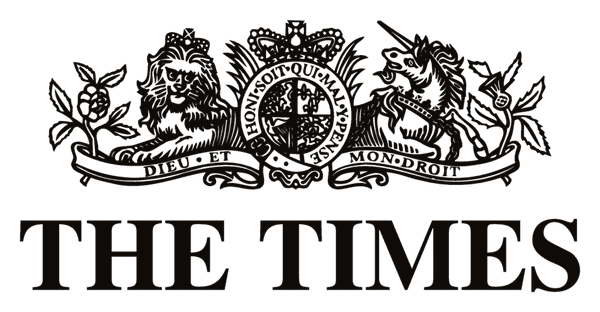 So why not give us a call or get in touch below. Curious about Skiing with Kids? ‘Essential Guide to Skiing with Children’. 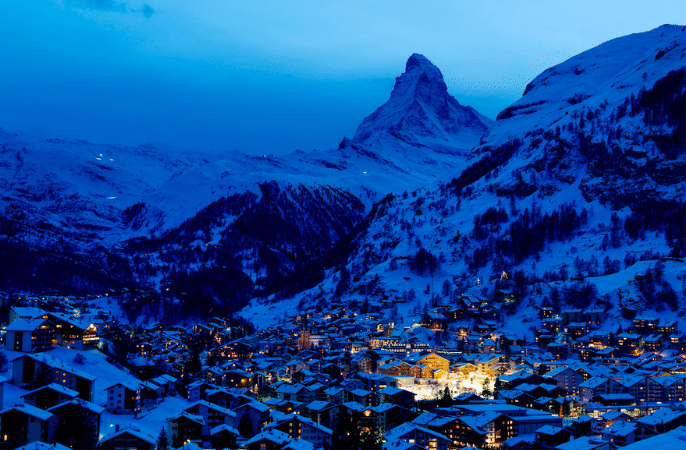 With tips on finding the best resort for beginners to picking the perfect in resort childcare and ski school. 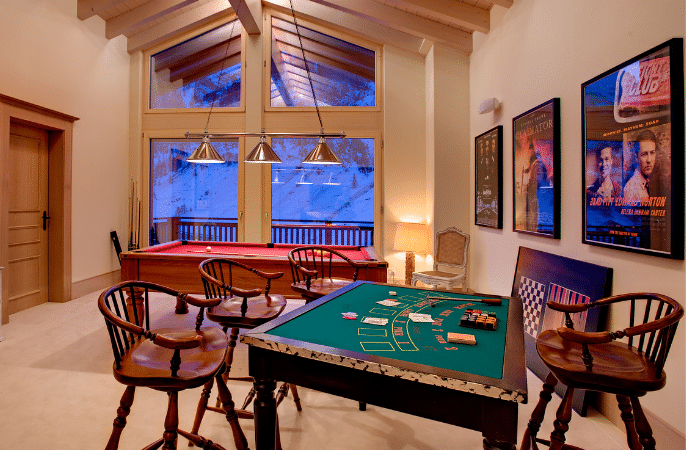 All of our chalets have been hand-picked with exceptional service and experience in mind. 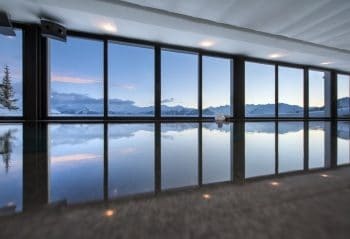 Our comprehensive portfolio offers you access to all of the finest luxury ski chalets in Europe’s leading ski resorts. 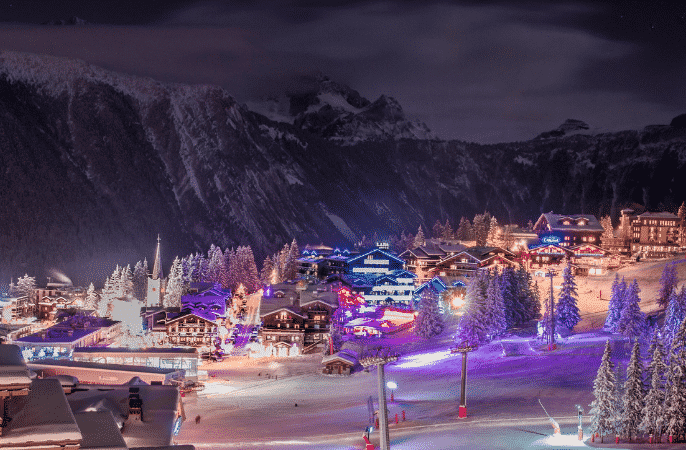 Our ski specialist offer friendly impartial advice and have unrivalled resort and chalet knowledge. They have also visited the properties so we have first hand experience of what will be the best fit for you and your group. Our pre-arrival concierge team work around-the-clock to ensure you have everything organised to perfection. 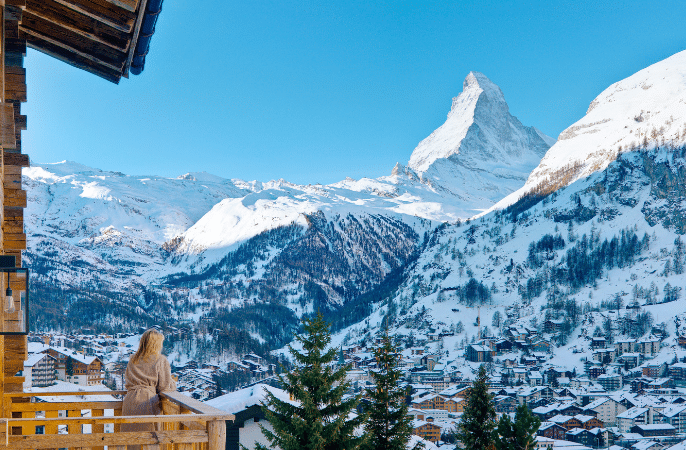 From expert advice on the liveliest apre ski stops, to husky sledding, heli-skiing or a private jet, no request is too tricky. Our prices are never undercut. We are competitive in the market and do the research to secure the best deal on your behalf. 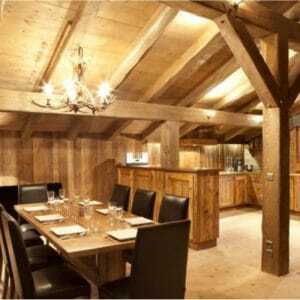 So you can rest assured you will never find the chalet more expensive elsewhere. Thinking of skiing with family, friends or for a special occasion? 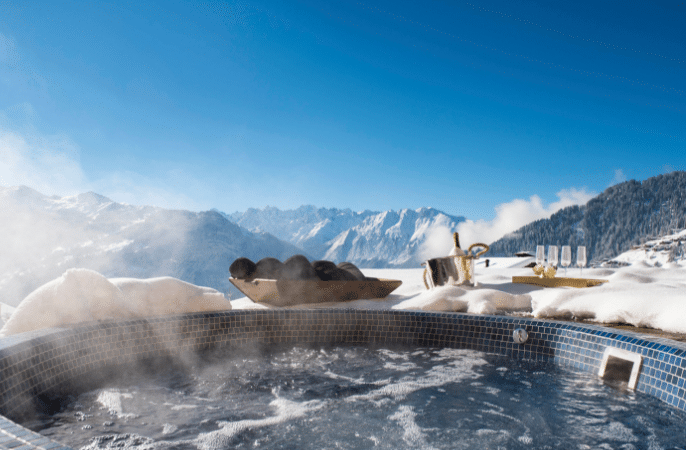 Seeking the perfect chalet with hot tub? 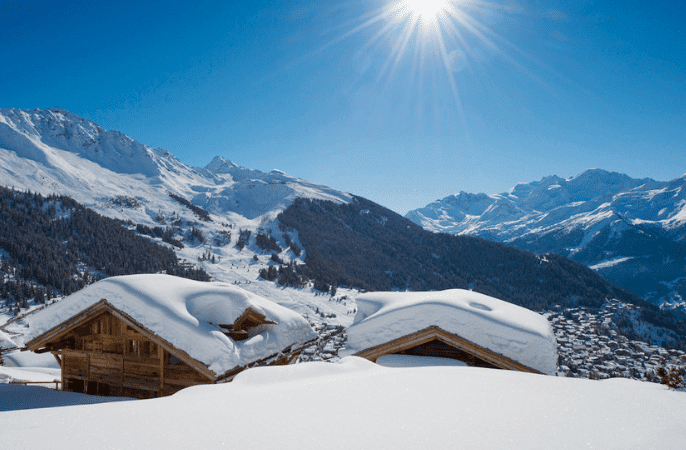 Let us know your winter holiday ‘must-haves’ and we’ll find the luxury chalet that’s right for you. 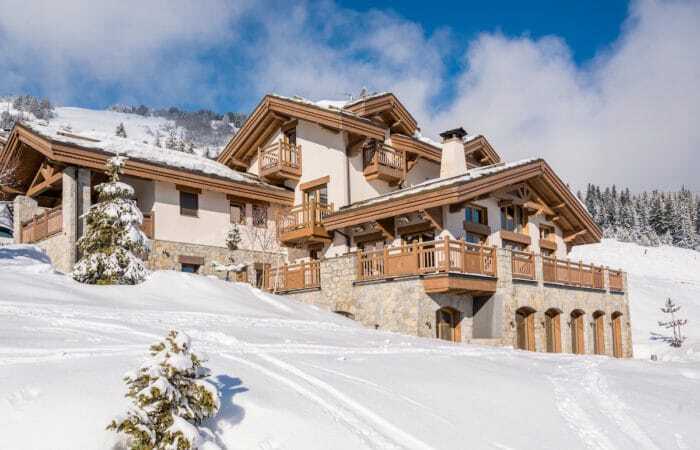 Our ski chalet specialists will hand-craft bespoke quotes and lead your through the options to ensure you find the perfect chalet for your needs. 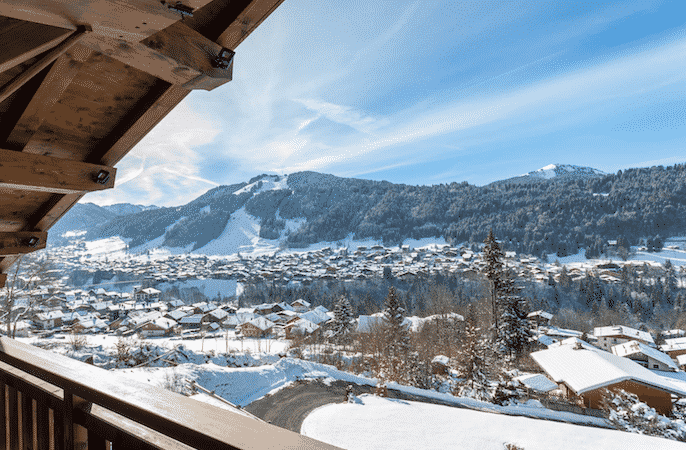 With our easy to use booking process you can secure your chalet with a simple deposit, leaving you time to plan your holiday extras with us. We want you holiday to be as hassle free as it gets, so let us take care of it all, childcare, ski school, transfers, restaurant bookings and activity planning. 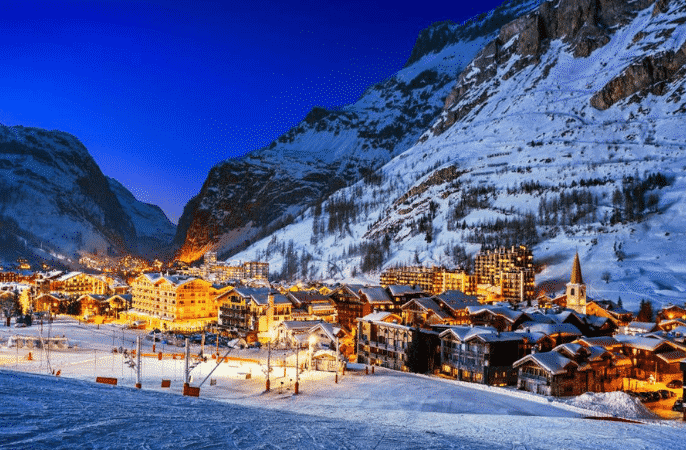 We enjoyed a wonderful ski holiday in Val d’Isere in 2010 booked by Anna. Her local knowledge and expertise ensured we had a fantastic week with our group and enjoyed the chalet immensely. 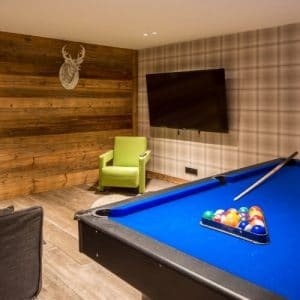 We are looking forward to making more bookings with The Chalet Edit. I have booked numerous skiing holidays with Anna; every time the service has been exceptional, friendly and helpful. 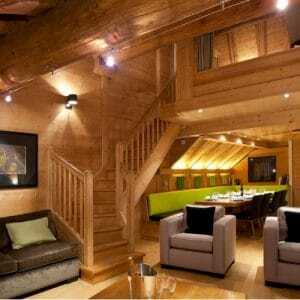 I am looking forward to my next alpine adventure, and for The Chalet Edit to make it stress-free as they always do. Thanks so much for arranging our honeymoon. We are just back from Chamonix, we had a fab time. Absolutely loved the Mazot- it was perfect little bubble for us . We also checked out a few of your recommendations too, so thanks for the tips. Download our FREE Essential Guide to Skiing with Children. With tips on finding the best resort for beginners to picking the perfect in resort childcare and ski school. DOWNLOAD OUR FREE GUIDE NOW INSIDE OUR BLOG. Copyright 2018 The Chalet Edit (Registered Trademark), All Rights Reserved.